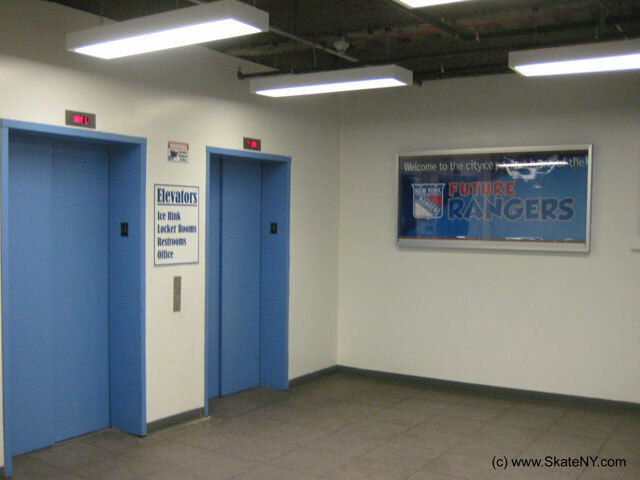 The elevators to the roof-top rink. Copyright © 1998-2011 SkateNY, unless otherwise indicated. All rights reserved. The information contained on this site may not be published, broadcast, rewritten or redistributed without the prior written consent of SkateNY.